Instagram is inarguably one of the most popular of all the socials. If you have a Smartphone with a good camera you’re on your way to becoming an Influencer on Instagram. But not so fast, you will need to have a ton of Instagram followers to be considered a real Instagram Influencer; the problem is only popular people gain followers without having to put some kind of effort. Organic or Not at All. If you’re a “normal” person like myself, it’s most likely been difficult for you to gain quality followers on a consistent basis. Maybe you went ahead and purchased a few thousand followers from third parties, but soon discovered they were not “real” organic Instagram followers. They were merely fake accounts created by computers to give your follower count and your ego a boost. Don’t worry, I too have experienced the disappointing realization that fake followers are absolutely worthless. At the same moment, I had the epiphany that gave me understanding that organic growth is the only way to become a successful Instagram Influencer. I will be truthful with you, gaining a wealth of organic followers will take some time and effort because things are changing very quickly online; but consistency will definitely get you the results you need! Before we go any further let’s discuss what your Instagram account should look like. You need to include a way to be contacted on your profile because people may need to collaborate or employ your services. It should be extremely easy for anyone to get in contact with you. Secondly, it is important to post high-quality photos and videos. Think of things this way; if you were to choose, which account would you follow? The account with high-quality posts or the one with low-quality posts? One important thing people forget is the profile picture; this is what goes with the account wherever they go. It is the first exposure people will have with your account; a good profile picture can be the difference between a follow or unfollow. For personal accounts, use a high-quality picture that humanizes you, preferably a close up of your face. For business, accounts use content that creates brand awareness or loyalty, like a logo. Let’s move on to these 5 important tips to help you crush it on Instagram, not just to gain massive followers but also to keep them. People say private or personal accounts do not need to be themed, but here is what I think; if you want followers, there must be something that you do to keep them interested. An Instagram account feed theme is a general idea behind the content you post on Instagram. An example is travel photography, comedy, life quotes, motivation, and lots more. Although it seems like picking a bunch of themes means a wider reach, it does not help in gaining long-term followers. Picking a singular theme helps create a consistency in your content like a website design. This is what people will expect to see when they visit your page. Humans are creators of habit; creating a chaotic feed with random content will not help you build long-lasting relationships with your followers. You’re probably wondering what theme to pick right? It depends entirely on the type of Instagram account you’re starting; is it for business or personal? Having answered the question, pick a theme that supports your objectives. It’s important to pick something that you truly enjoy doing because creating content on a consistent basis is very taxing both physically and mentally. However, always keep this question when posting content; will this interest my followers? If it would not be interesting to your followers it’s best to come up with something else that might. Remember it’s quality over quantity. Note: This is not to say that your feed theme can’t change over time as you learn more about the community you’re growing. By actively connecting with your followers, you will start to learn what content they prefer. If this means that you need to adjust your feed theme to match, then do so. However, just remember the golden rule of content consistency. One of the best ways to ensure you’re giving your followers the best experience possible when they visit your page is to monitor them! Reading and replying to comments can be some a great place to start learning the inside scoop of what your followers think of you. Here you will be able to learn what people think of your overall content. For those followers that are actively engaged with your content and are being positive, take the time to reach out to them through Instagram Direct Message. This is how you create quality long lasting relationships with your followers. It’s also important to analyze your overall account performance. This is 2018, there is an app for everything. Whatever OS you use, there are probably a few free applications for monitoring your Instagram followers. Android has a handful of options on Playstore to pick from. These apps can show you who follows, unfollows or just checked out your profile. They also show you the number of people you are following that did not follow back and vice versa. You probably heard about Instagram shadowban sometime in 2017, this put fear on users about the use of hashtags. When you use the same 30 tags consistently it is considered spamming. Don’t worry, in 2018 the shadowban has been lifted, however, the lessons we learned from it still remains with us. Hashtags can make or break you on Instagram. The wrong tags can get your posts ignored and the right ones can open your post to massive views. Be careful not overdo with hashtags; it is better to use those relevant to your post. The 30 hashtags you get per post is an opportunity for you to really get some eyes on that post, why would you be stuck with the same tags? Mix it up; find what works best for you. Here are a few guidelines in using hashtags. Feel free to be creative when you feel like it. Quickly becoming the preferred method for anyone to get attention on Instagram is through Influencer Marketing. 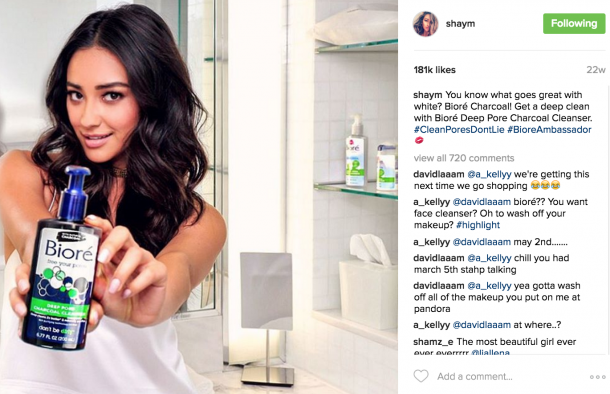 Instagram Influencer promotions are helping brands reach hyper-targeted communities full of active and engaged followers. The same can be true for you too! You just have to find influencers in your niche that are willing to collaborate. Thankfully, there are so many Instagram Influencer. One way to get the attention of people online is to advocate or campaign for a social change. When people discover you care about making the world better, they can trust you enough to follow. You can spend a few dollars to promote your posts especially when they are centered around a social cause or issue. The purpose of the internet is to connect, that is exactly what you should consider. These days almost everyone is on at least two social media platforms. 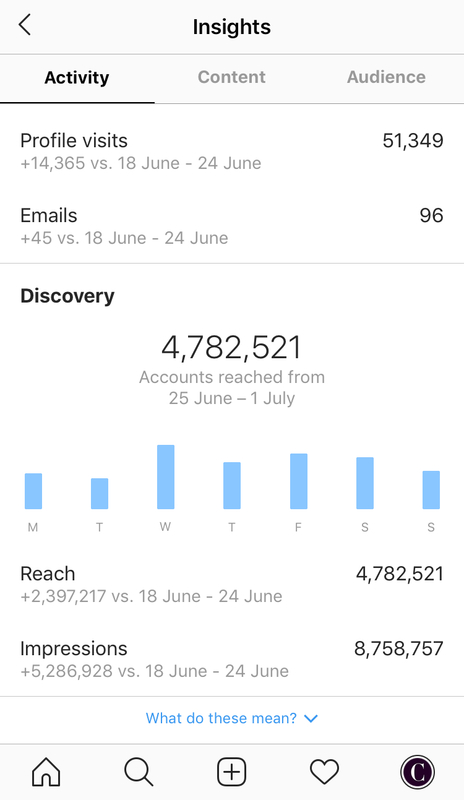 Connecting your social media accounts works wonders; it helps in making one post for all social media saving you a time and it helps in getting followers from the other socials to Instagram. 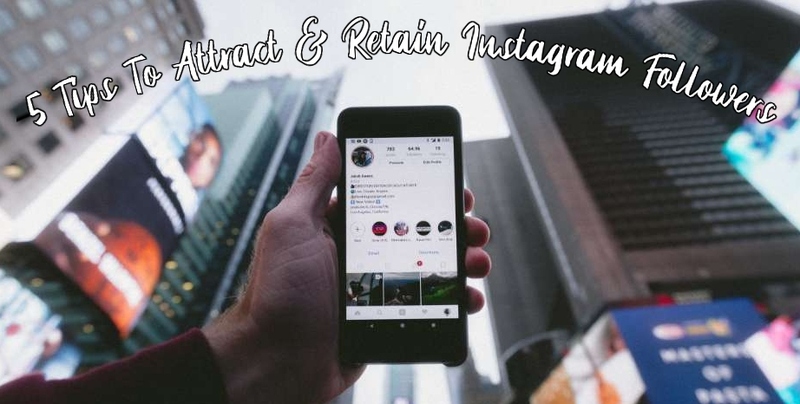 Having built good followership on other social media platforms, you can encourage your followers to connect with you on Instagram by making your handle easily accessible.